There has been a lot of buzz around vSphere Lifecycle since VMworld. My last few blog posts on VMware Tools have had a tremendous amount of traffic, so I decided to continue with the theme and give you all what it appears you want more of. So in this post, LET’S TALK TOOLS! I Feel […] The post VMware Tools Lifecycle: Why Tools Can Drive You Crazy (and How to Avoid it!) appeared first on VMware vSphere Blog . By Gina Daly, Technical Writer for Technical Marketing, End-User Computing, VMware With significant contributions from Jason Marshall, Manager, Product Engineering, End-User Computing, VMware Growing up, we had a small flower garden, which my mother proudly kept. The rose bushes stand out in my memory—vibrant, colorful, and, more often than not, taller than me. 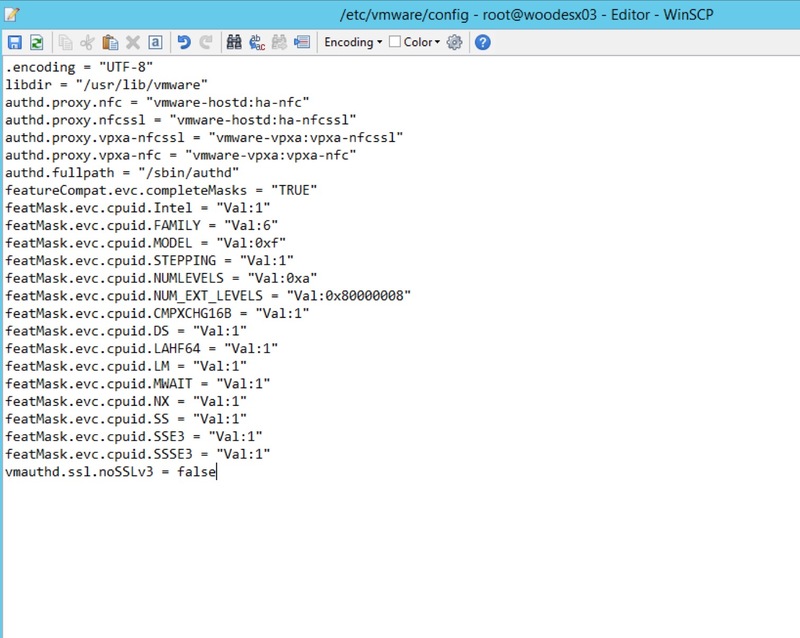 Without regular […] The post Pruning the App Volumes SQL Database appeared first on VMware End-User Computing Blog . VMware’s enterprise mobility management suite will integrate with Azure Active Directory. The vCentre server is the management layer for managing the ESXi hosts. 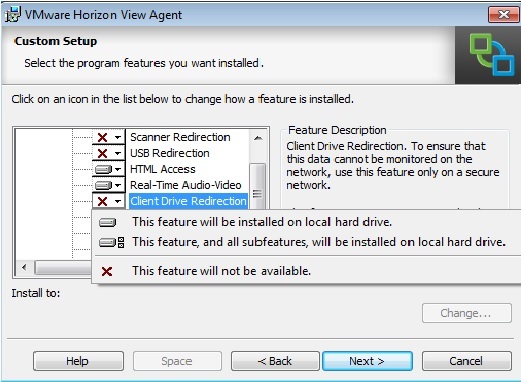 View integrates into the vCentre server to allow it to power on & off desktops. View composer talks to vCentre for any provisioning tasks that need to be ran e.g. Creating or deleting desktops and refreshing desktops at log off. The vCentre server should be a dedicated vCentre server purely for the VDI Desktop environment and separate from any existing server environment.